Framed by Lake Huron and the mighty Lake Superior, Algoma Country is 28,000 square miles of amazing adventures. We're the destination to indulge in your favourite activities: fishing, hunting, paddling, hiking, and epic touring routes, plus urban entertainment and attractions in our communities. Sault Ste. Marie, our largest community, is our gateway when traveling from the U.S. and a must-stop no matter what your reason for travel. Read our stories written by experts, locals and photographers who know the best techniques to catch fish that big, the best places to stay, eat and shop, and the best places to explore in Algoma. It's time to put away the ice huts and pull out your fishing rods and tackle boxes. 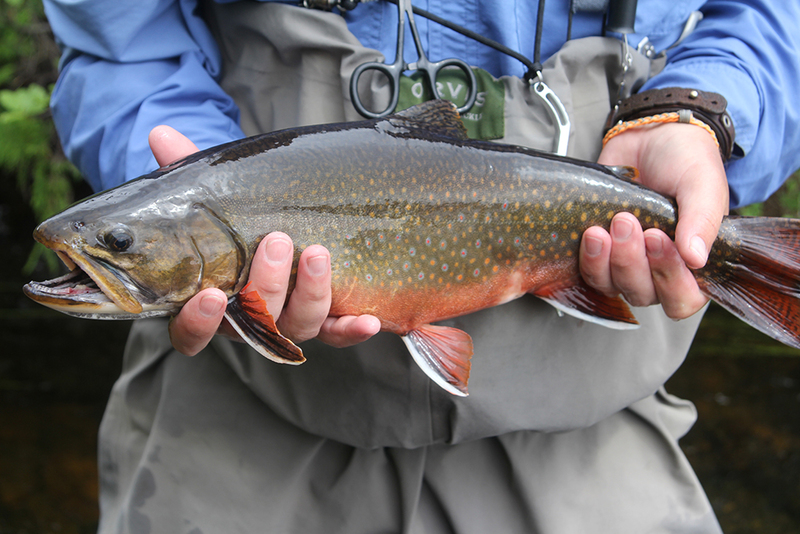 Algoma Country offers over 1,000 lakes to fish, providing anglers with endless opportunities to catch that trophy fish. Plan Your Fishing Adventure Now! Renowned as the best sea kayaking in the interior of North America, kayakers from around the world have converged on the shores of Lake Superior. Its pristine waters and rugged shoreline offer experiences closest to those found on the world’s greatest oceans. 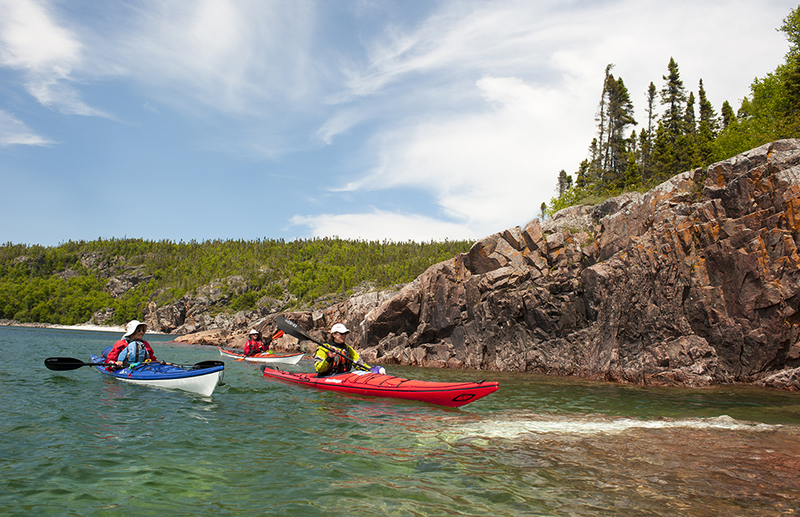 Find a kayak trip that's best for you! Algoma Countrys rugged terrain is exactly what ATVers are looking for. A rocky landscape that twists through pristine wilderness where you’ll be astonished at the panoramic views of our area in the spring, summer and fall. 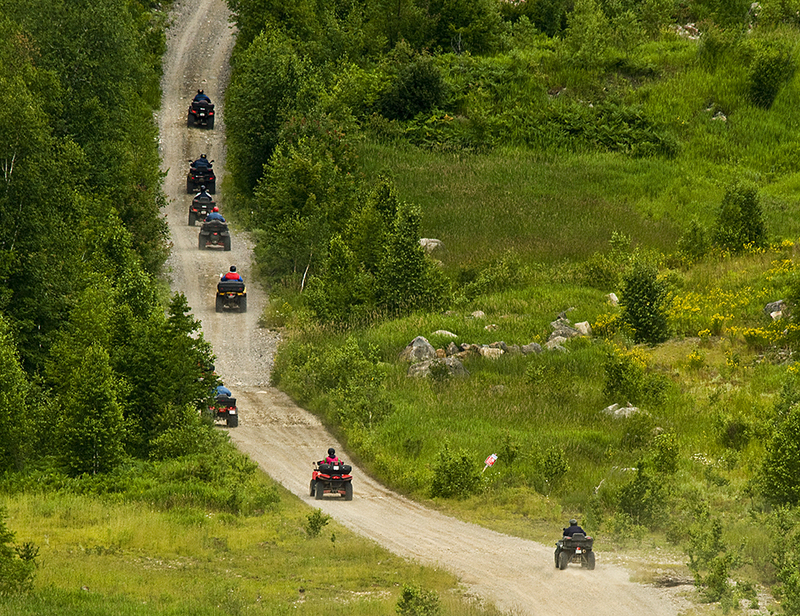 Check out ATV guided trips here! - Connect with us on Facebook to see what Algoma looks like this time of year. - See the most beautiful shots of Algoma Country on our Instagram page.